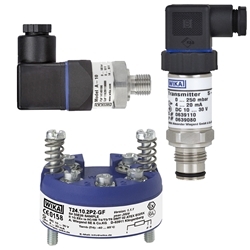 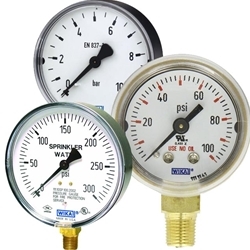 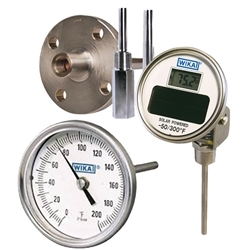 If you're looking for a pressure or temperature gauge you want the highest quality standards, you want WIKA Instruments. 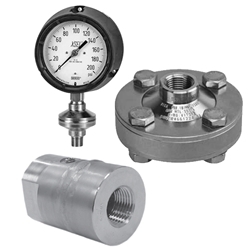 With a full range of precisely designed products you are sure to find the measurement solution that is ideal for your demanding process. 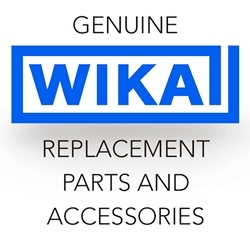 All of WIKA's components are crafted with safety and precision in mind, making them the superior choice across a multitude of industries. 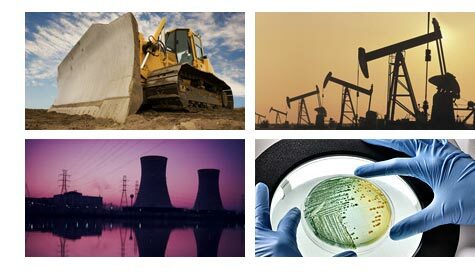 Measurement technology has to meet demands as diverse as its applications.